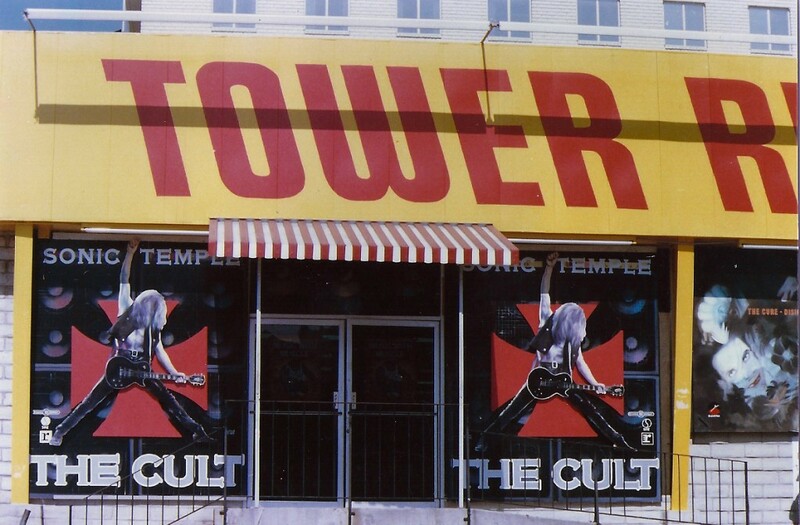 "At that time as a band that was one of the biggest things you could get, a full Tower Records window in Hollywood, hugely prestigious. Sadly though that store doesn’t actually exist anymore. The interesting thing about this photo is that when Sonic Temple was released in the States I was in Canada with The Cult on tour with Metallica. So I wasn’t about to see that display when it was in the window and I had to get someone to take a photo just so I could see it!"